Get the family together and celebrate a wonderful day. 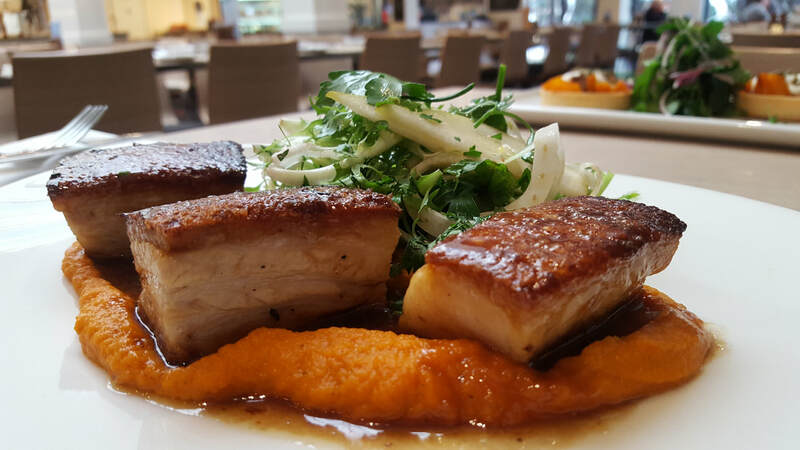 Mother's Day Chef Specials will be available on the day as well as the regular bistro menu. Plus a decadent tasting desert you wont be able to resist. We will also draw two Mother's Day Hampers, full of great goodies that any mum will love. Hamper draw is open to Dava Rewards Members. If you are not a member, sign up today. It's free to join and you will have access to some great rewards and promotions! 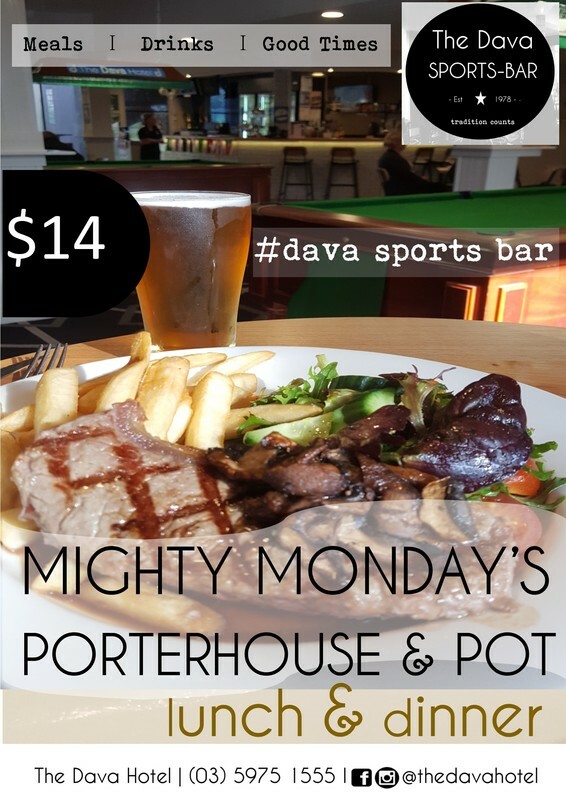 Scan you Dava Rewards card each time you order to accumulate points and earn entry tickets! T&C's Apply. What a fantastic reason for a get-together. Ideal for Companies, Clubs and anybody else who loves the Christmas spirit! 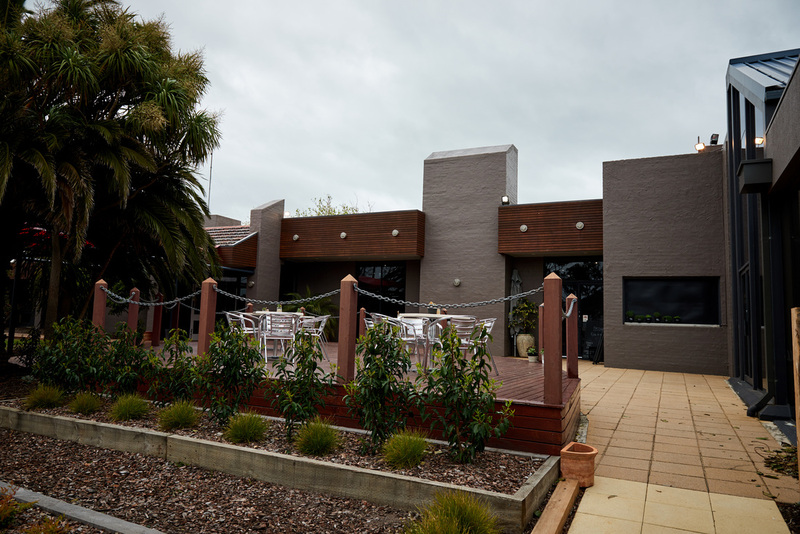 Available for lunch or dinner, Monday to Friday, throughout July. We have a delicious set menu that includes team and coffee and Christmas pudding. Plus your table will be decorated with Xmas Decorations and bon-bons to really get you into the Christmas feeling. 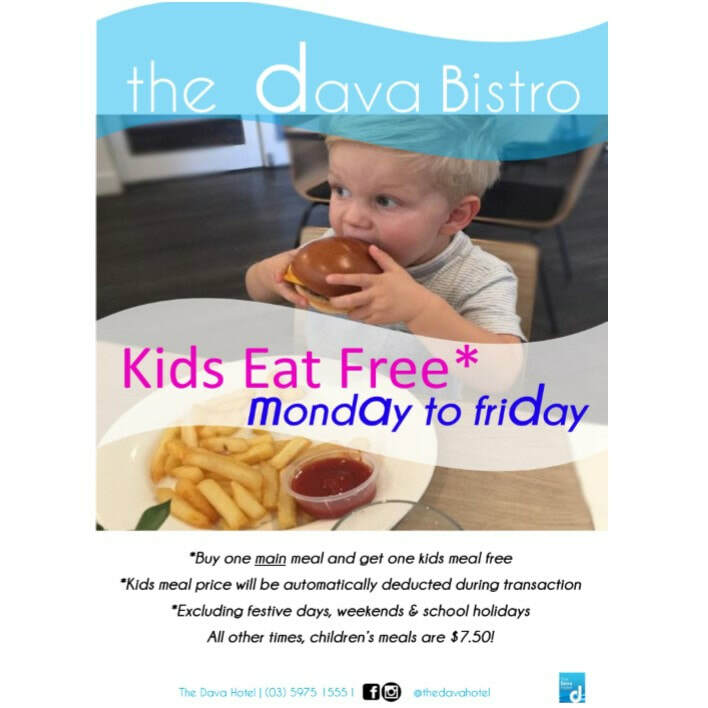 We love our Dava families and understand the cost of eating out can climb up, that’s why we offer a whopping 5-days a week Kids-Eat-Free Deal*. 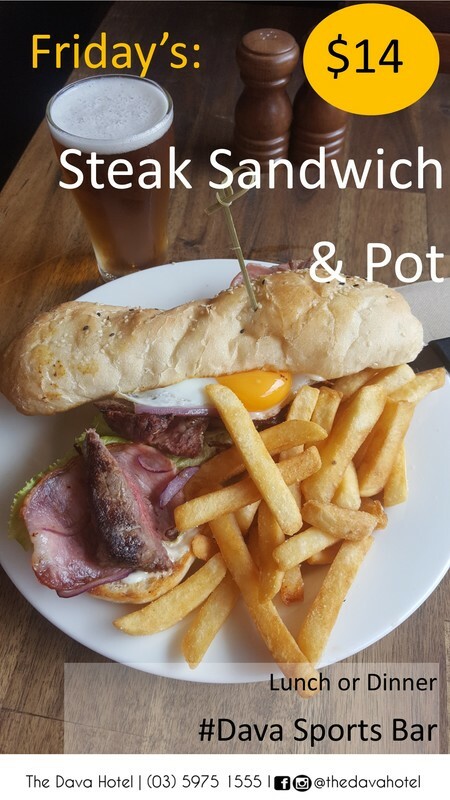 Our meals are freshly prepared daily and on the premises. We look after our pint-sized patrons and appreciate the importance of healthy eating by offering a combination of fun treats with healthy meals; our chicken nuggets are made from 100% chicken breast, the fish and chips are also prepared in-house, as are our pizzas – with freshly made dough. PLUS we have a dedicated teens menu – the 1st on The Peninsula with 10 teen-size dishes to choose from & designed for 12-16 year old's. 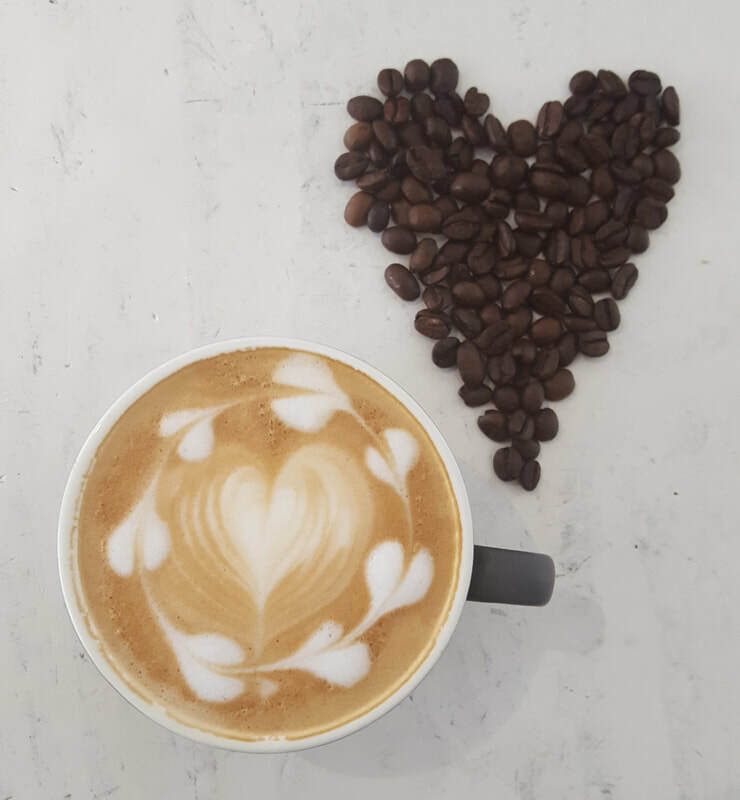 Did you know The Dava Cafe offers a coffee loyalty card? Buy 9 coffee's and receive 1 x free small coffee on your 10th order! 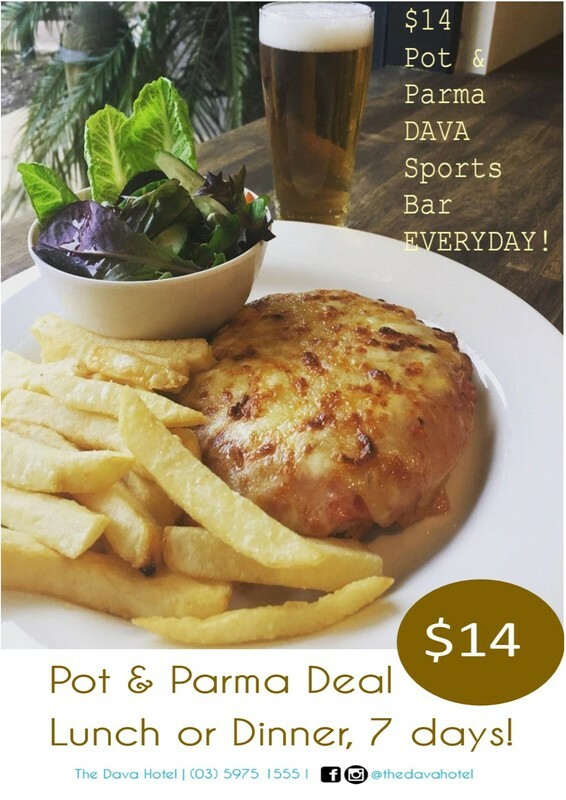 The Dava Hotel runs a fantastic loyalty program that offers regular rewards for its patrons. As a member of the 'Dava Rewards' loyalty program you will receive VIP offers, enter regular prize draws and be actively involved in exciting promotions. 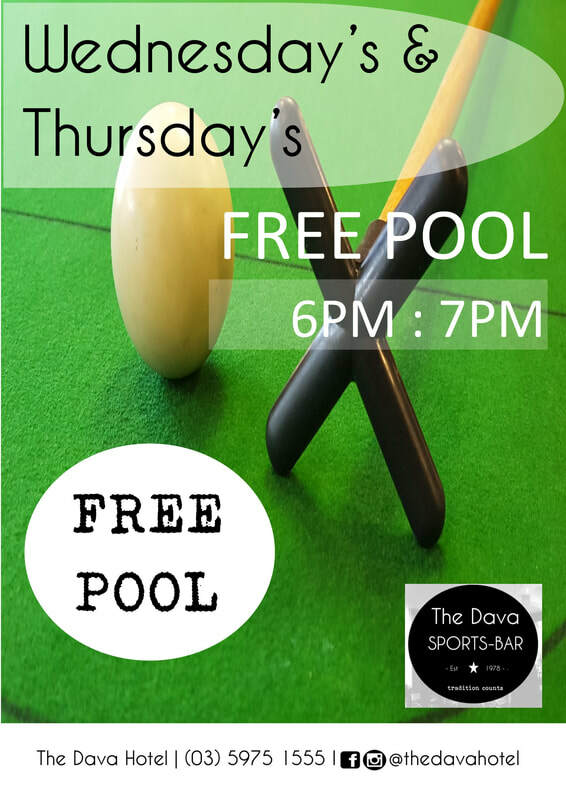 It is free to join, so we welcome you to come on down and join the fun! 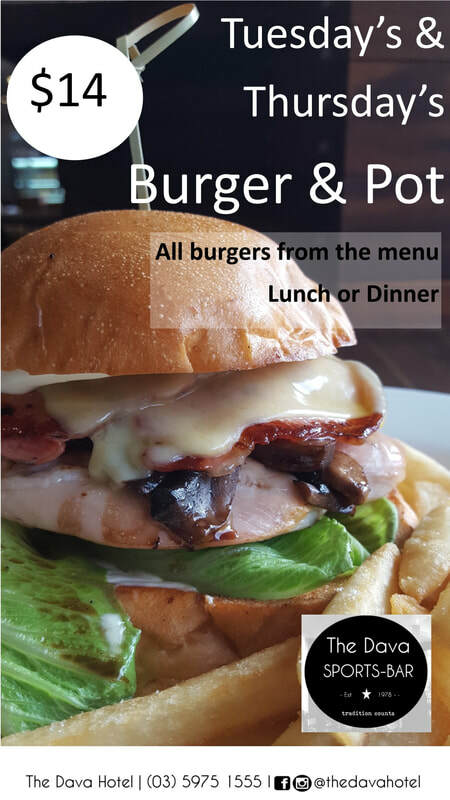 Come in Monday to Friday, lunch or dinner, and purchase one adult size main meal to receive a children's meal free! How incredible is that? 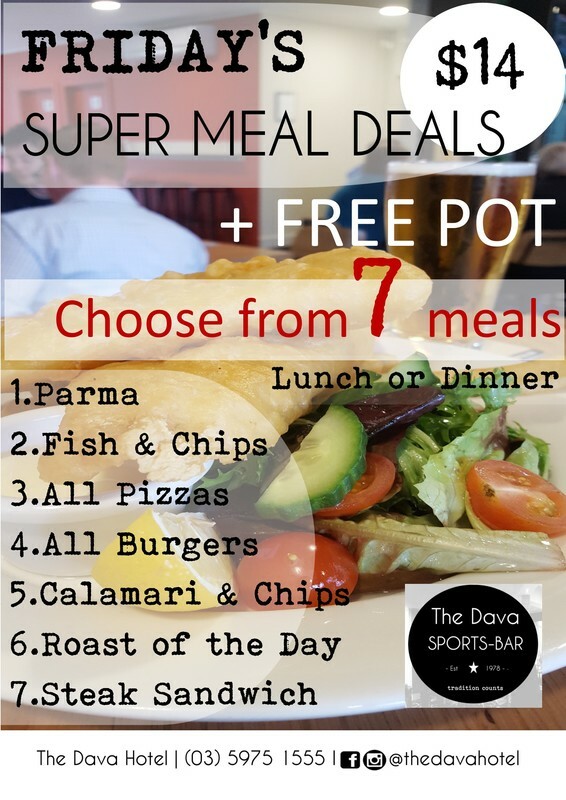 The Dava Hotel is the first to offer a Teen size menu, designed for the in-Beteeners, 12-16 year olds! 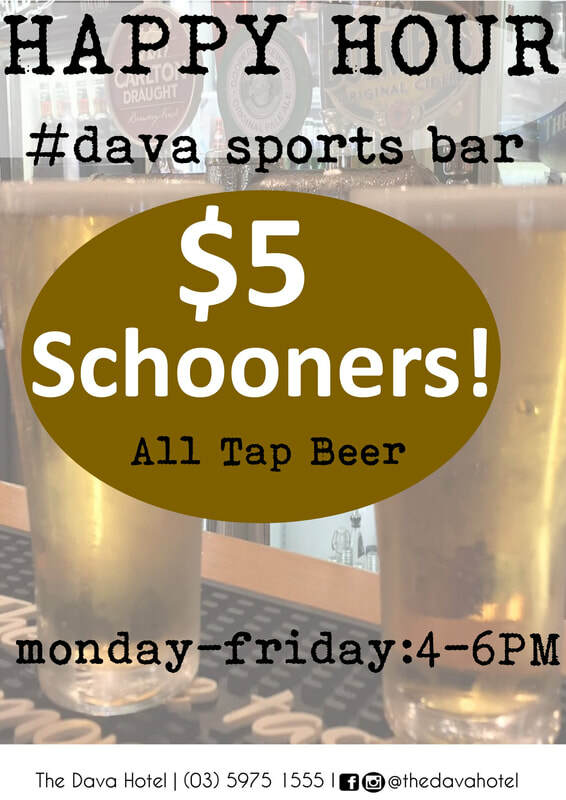 You saw it first at The Dava Hotel. 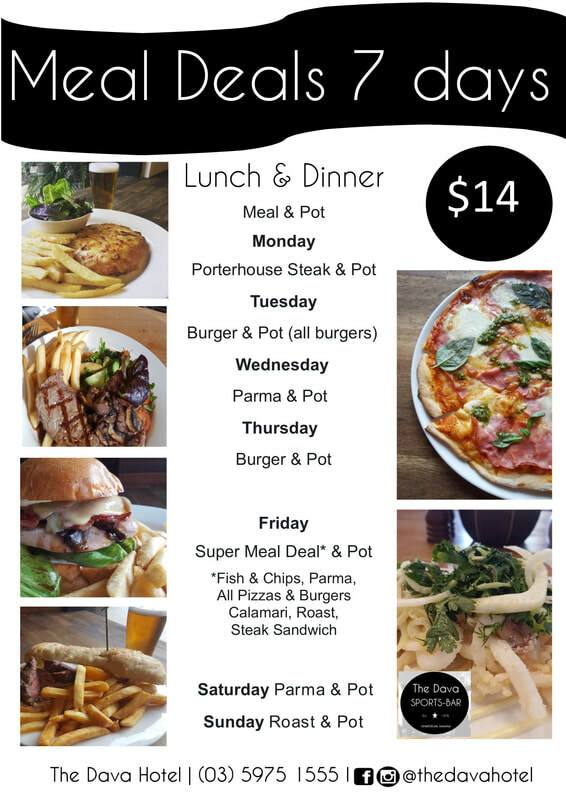 Teens, and kids, can now order Nachos, Burgers, Asian Basket, Carbonara, Pizza, Parma, and Fish & Chips All dishes are $14. Another great reason to brings kids and teens to The Dava Hotel is to enjoy our new range of kids and teens drinks and desserts including 'Churros', ice-cream sundaes, freak shakes, coke floats, old school spiders and ice-cream of course.